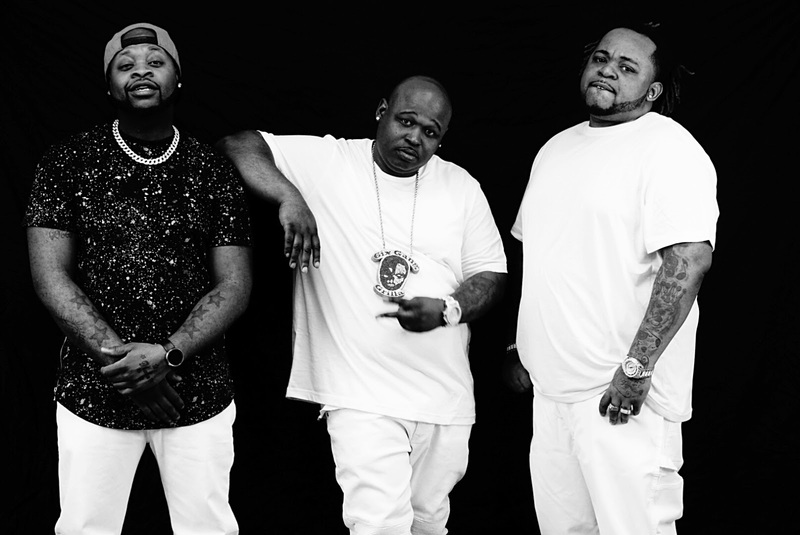 Rap trio 6 Gang makes their EarlyBBQ debut with the release of their new single “I Got A Plug.“ The Fort Dodge, Iowa rappers teamed up with producer Niko Juggin for the new street record. Listen as Grilla, Hawq, and Rome Gotti get to the money courtesy of their new plug. The single is from the group’s upcoming album ‘P.N.C’ and it’s available right now on every streaming platform. Watch the video above and follow 6 Gang on social media using the links below.